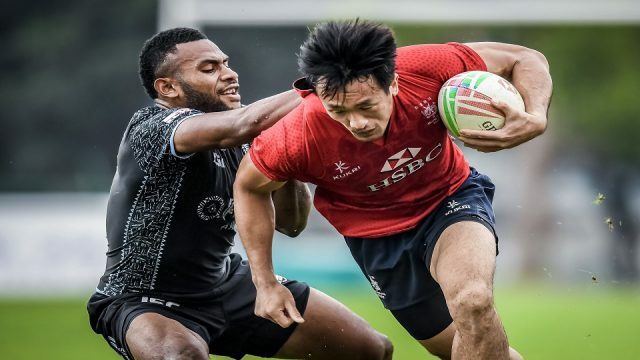 The Fiji Airways Men’s 7s side had a scrimmage session against host Hong Kong yesterday. 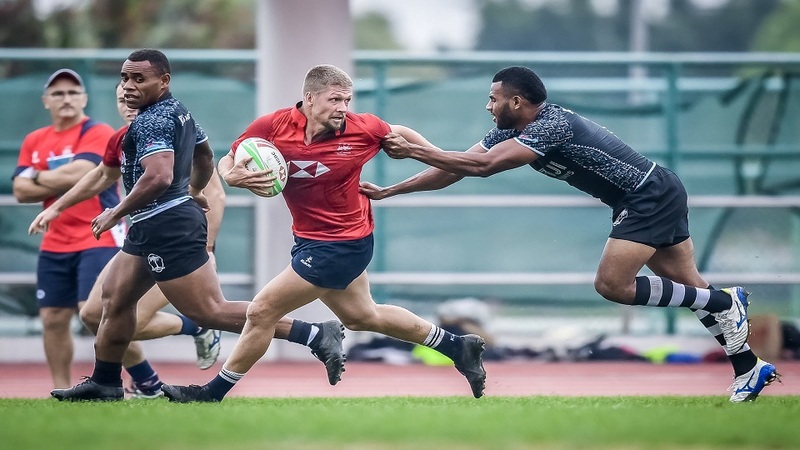 Coach Gareth Baber says the session is important for his team to help them acclimatize before the Hong Kong 7s kicks off on Friday. Baber says they will continue to train up until the game day as this will assist in building momentum. 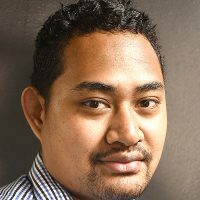 Fiji meets Kenya at 11.37pm next Friday in its opening pool match, they will then play Australia at 5.13pm on Saturday before taking on New Zealand at 8.55pm. The cup quarterfinals start at 2.58pm on Sunday, cup semi-final begins at 7.41pm and the cup final kicks off at 11pm on Sunday.